Welcome to SitcomsOnline Digest! 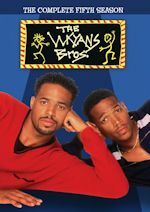 Today, we have news about the future of Parks and Recreation, new programming on Amazon Prime, and information about new episodes The Boondocks on DVD. Let's get going! The Boondocks just returned to Adult Swim after a long hiatus, but there won't be so much of a hiatus for the DVDs. In fact, The Boondocks - The Complete Series is set to be released on June 24. 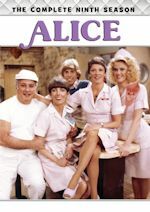 The fourth season alone isn't available to pre-order yet, but likely will be soon. The '80s version of The Twilight Zone is about to be re-released on DVD, this time in one set, as it is put together in a complete series set for the first time. 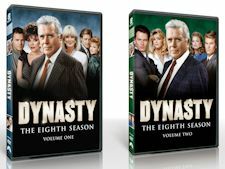 Dynasty - The Eighth Season (DVD, $69.98): Greed and oil mix once again, along with Krystle and Alexis, in this classic '80s primetime soap opera. Hill Street Blues - The Complete Series (DVD, $199.99): Abandoned on DVD nearly a eight years ago, Shout! Factory rescues this classic police drama and releases it in one big set. Who to Follow: Richard Dean Anderson (Twitter), "I'm retaining a substantial bit of water. Comedy/humor/funny keeps me alive. And other things." Claim to Fame: Do you have a paper clip, pencil eraser, and a bar of soap? If so, it is highly unlikely that you could solve a problem with these items, but Richard Dean Anderson was able to do so in his starring role in MacGyver. 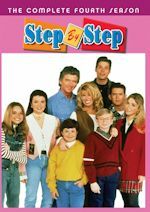 The actor got his start in General Hospital, but he will forever be known in the role on the popular action series that aired for seven seasons on ABC. 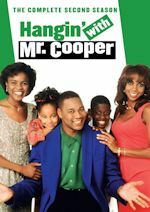 He later became known from the series Stargate SG-1, and all along the way, he has made a few sitcom guest appearances here and there, most recently on Raising Hope and Don't Trust the B---- in Apartment 23.